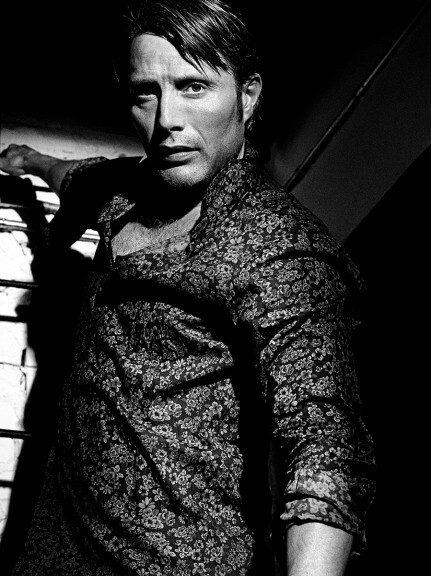 Mads :p <3 ^_~. . Wallpaper and background images in the Мадс Миккельсен club tagged: photo.